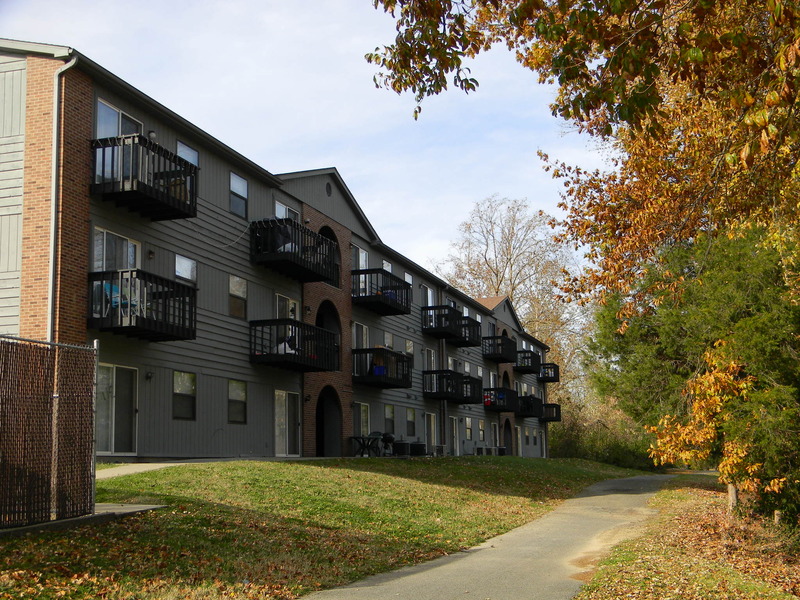 If you’re a Southern Illinois University – Carbondale student looking for affordable, quality housing, then we have the place for you! 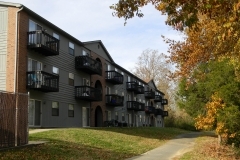 Our SIU apartments are located only blocks from campus, shopping, and nightlife! 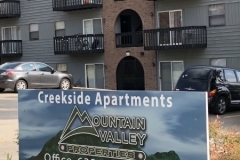 Both our Creekside and Grand Place apartment communities have easy access to Saluki Express, so you can get around town with ease. 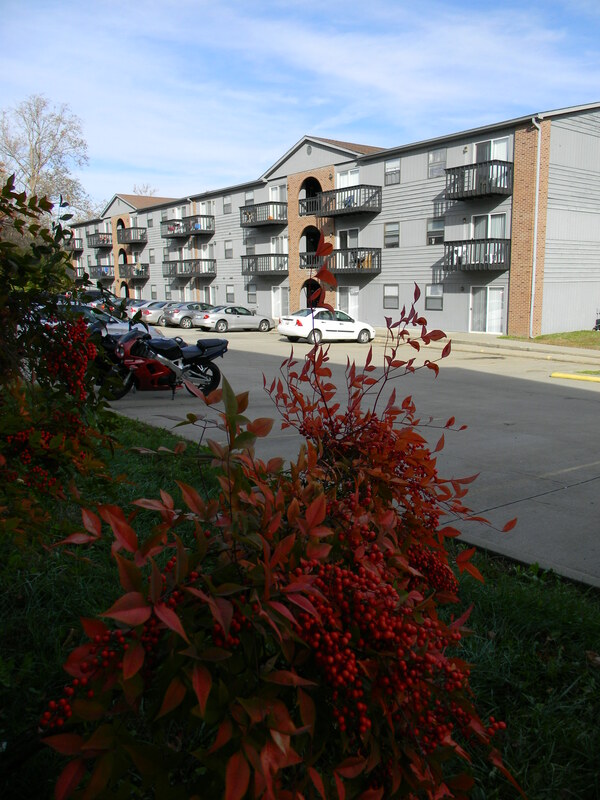 We have become known in the SIU community as an astounding apartment complex where students love to live. 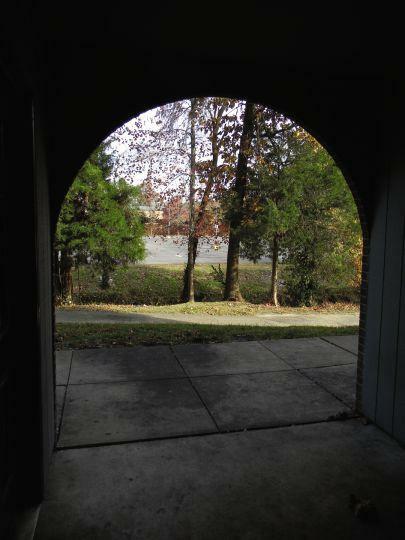 Our friendly, personable service for all of our tenants is desired throughout the student population. 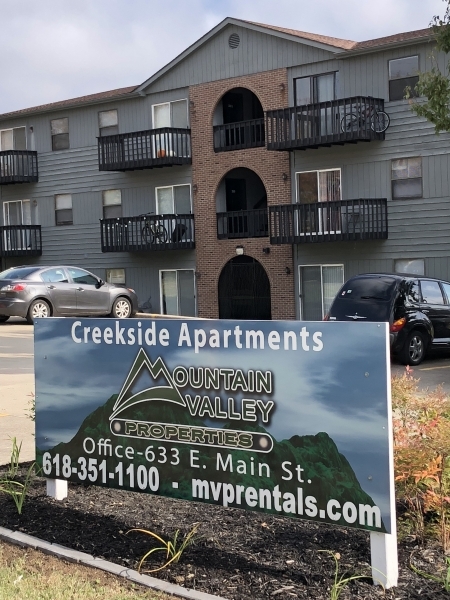 Our budget-friendly, all-inclusive packages provide you with free parking, internet, cable, electric, water and more; all at one low monthly rate! When you come to MVP, you’re not a number, you’re a member of our community, and we can’t wait to have you here. 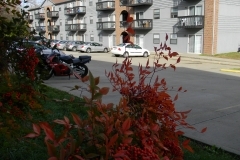 All SIU apartments are shown by appointment only. To schedule your tour, call us at 618-351-1100 today. 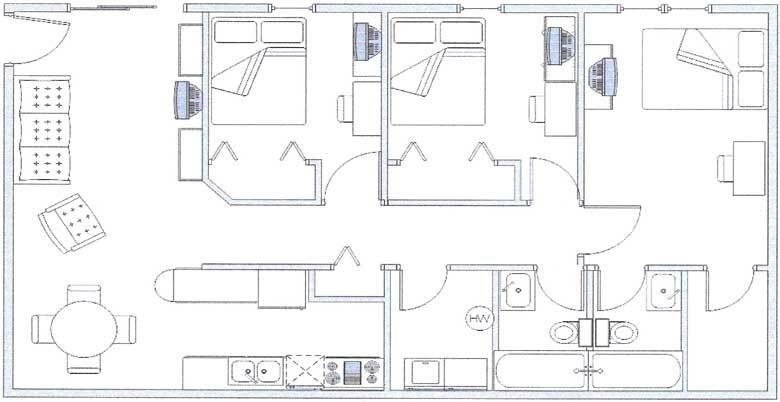 709 & 711 S. Wall St.
3 Person Rate is $1099/mo. 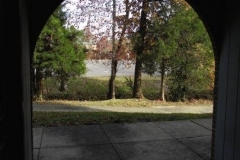 4 Person Rate is $1160/mo.